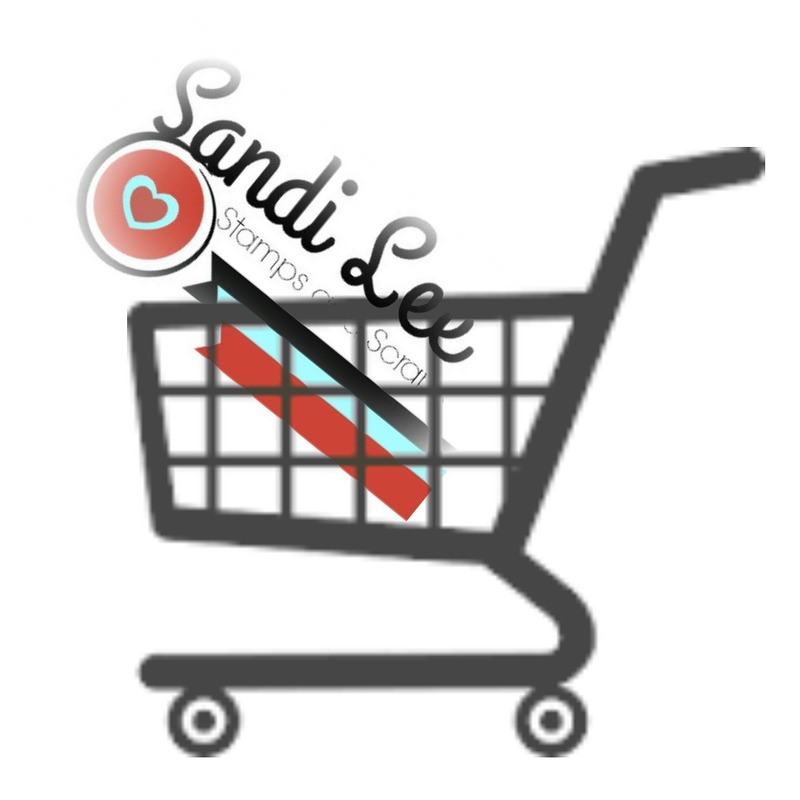 sandileescraps: Dynamic Duo Blog Hop...my Turn!!! 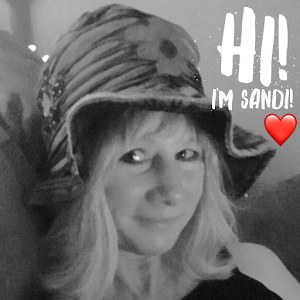 Dynamic Duo Blog Hop...my Turn!!! 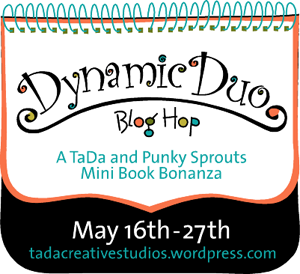 Don’t miss out on the Dynamic Duo Blog Hop! Post comments to show your participation. New inspiration will be posted daily. At the end of the 12 day hop, please go to each manufacturer’s blog and post a comment telling them your favorite album style and favorite paper collection used in the samples shown during the hop. Your name will then be entered in a drawing to win both! 3 winners will be picked! It's my turn today!!! Haven't the projects just been amazing? I know you saw the front of my mini on the blog, but here it is again showing each page! Can I just tell you, it is amazing! I am sad because mine is almost all gone!!! Punky Sprouts Trunk Punky Mini! It has chipboard, canvas and acrylic pieces. I cut 2 of the scallops off of my mini to create a car. I used the Punky Sprouts Lil Bloom. I just wrapped it up and then put a pop dot on the end of it to keep it together. Love them! I used my cricut accents essentials cartridge to cut my wheels out. I used the stamp collection to create my ticket. I ran through my big shot to create a texture look. Have to tell you as I was running it through I was afraid it was going to break, but it really does work! (lol) I just cut a piece from the snippets and clippets page and from the balancing act paper the balls. I stamped with the Big Top Collection. I ran my ink pad across the cardboard and then added some color with my ink pad on the material. used the Big Top Collection stamps again. again added color with my craft ink pads. I used a piece from the snippets and clippets and attached to the back of it. and then just used the snippet and clippet wheee...as part of my page. used my Cricut carnival cartridge and again the snippets and clippets from the Big Top Collection. Sorry about the glare on some of the pictures and the lighting. This weather here hasn't been very conducive for taking good pictures either! Make sure you get to TaDa Blog and to Punky Sprouts Blog to enter for their prizes! Thanks for stopping by today! Hope I've inspired you a little! Have a great scrappy weekend! Love the wheels! Such a cute project! That is sooooo stinking cute!!! Love it!! Looks like everyone was having a wonderful time. Realized that I wasn't a follower so I am now! LOL!! What a fun mini book. Great idea using wheels added to the cover! love the mini! and you have some good ideas to copy! Wow I thought the cover was awesome I love the pages even more! Great work! OH my that is so stinkin cute! I love it and I bet it was so fun to make. What fun!! Both a fun day and a fun way to share the day! you did a great job on this~wonderfully cute!!! You have SUCH a fantastic and creative style! Fabulous project! This is such a wonderful project! soooo ute! What a beautiful fun album. Love it with those cute photos. My Winner of Dynamic Duo Blog Hop! Crop Addict May Layouts How-to's! First Friday Fun at Trail Makers! My Girl Ta Da Layout! Challenge #2 at Trail Makers!